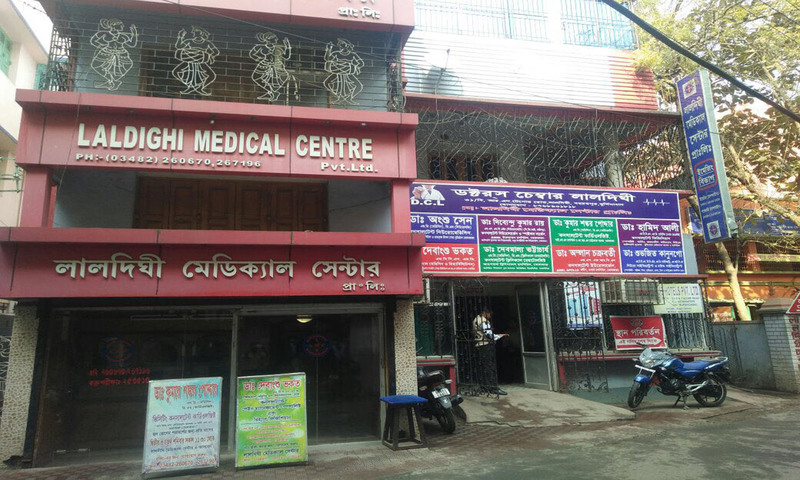 At a time, a few bonafied diagnostic centres were there in this district, and available infrastructure was very poor; when people was deprived of quality diagnostic services in the district of Murshidabad, we ventured to set up a diagnostic centre with proper equipment and qualified professionals. 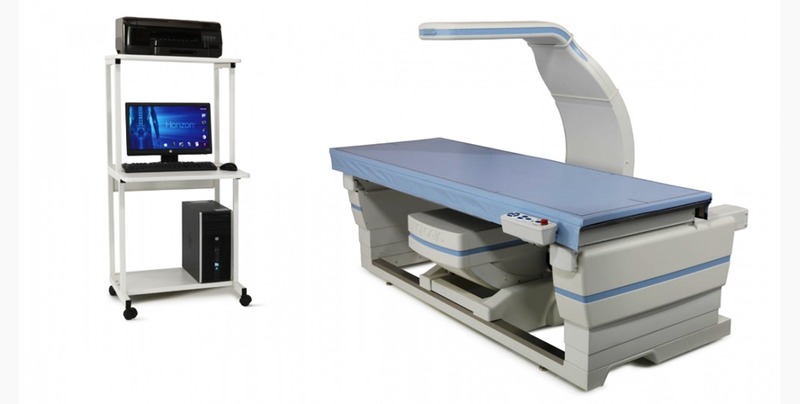 We started our mission under the nomenclature of Laldighi Imaging Centre as a partnership firm in the year Feb’1998 and installed imported conventional X-Ray, Colour Doppler USG machine as well as CT Scan for the first time in the district. 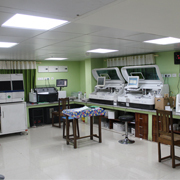 In the year Dec’2001, Laldighi Imaging Centre was converted to Laldighi Medical Centre Private Limited having its location at 5/4, R. N. Tagore Road, Laldighi, P.O. & P.S. Berhampore, Dist. Murshidabad, State- West Bengal, Country- India. 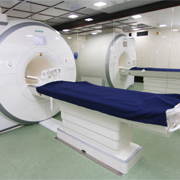 Now we are going to started with many advance technology under a one roof which is fully air-conditioned space. 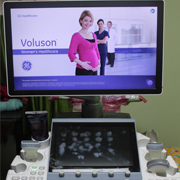 Multi Speciality Diagnostic Facility with Next Generation World Class Equipments. 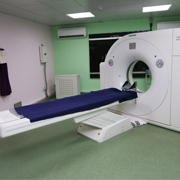 The Centre Provides Diagnostics for all Regular, Special and Critical Health Investigations.